Get ready for Amazon Prime Day on July 15, 2015! 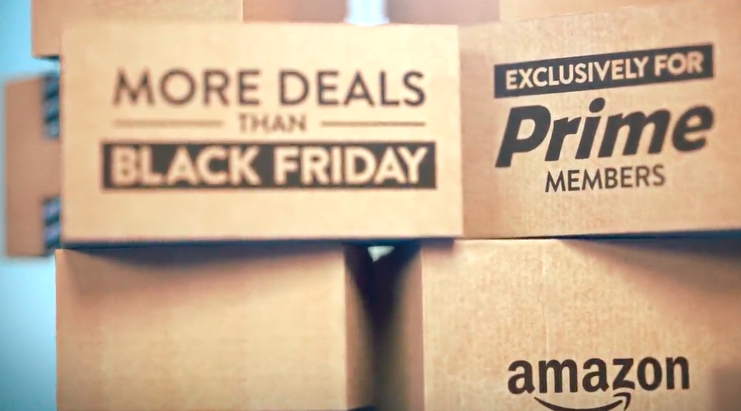 If you’re an Amazon Prime member, you will be able to shop more deals than Black Friday! If you are not a Prime member, it might be time for you to sign up. I’ve had a Prime membership for years, it’s well worth it and if this deal is as big as they say, then it’s worth signing up today so you don’t miss it! Sign up for Amazon Prime. Grab this Ozeri Pronto Digital Multifunction Kitchen and Food Scale for only $12.47, regularly $39.99, plus get FREE 2-day shipping with Amazon Prime! Food scales are a great way to watch limit your food portions and to help you eat in moderation! I love that Amazon has all these great deals for helping you stay healthy!